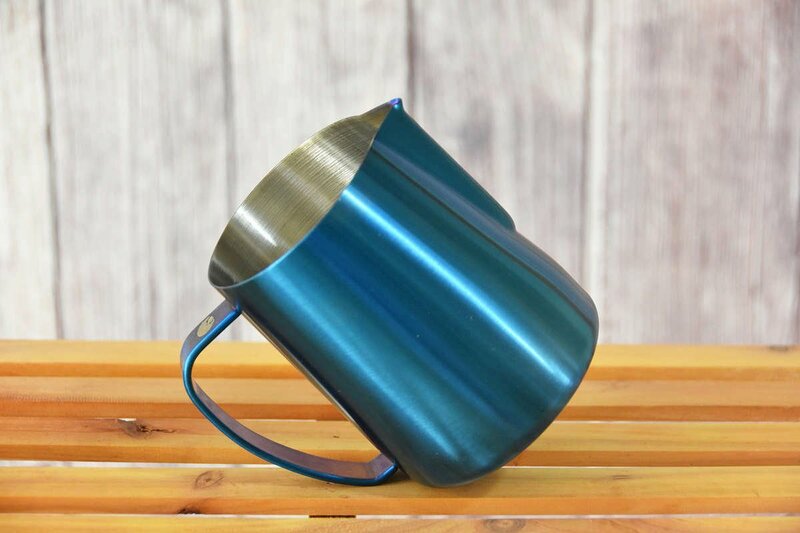 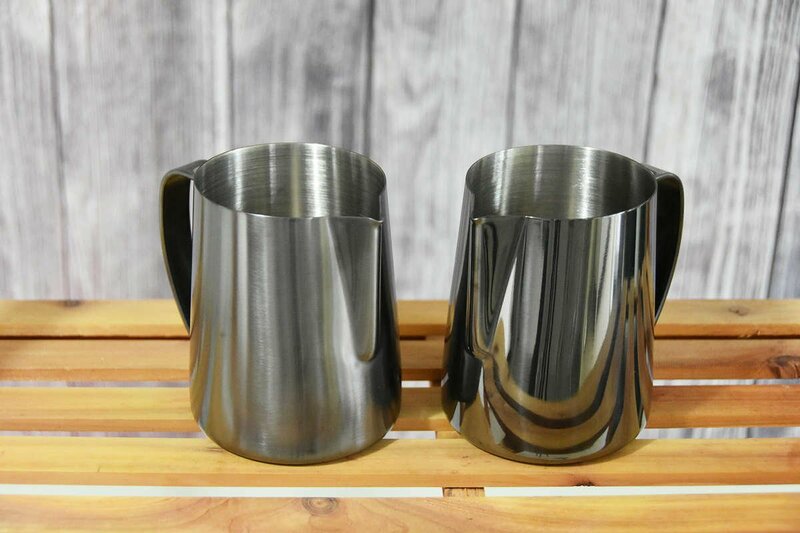 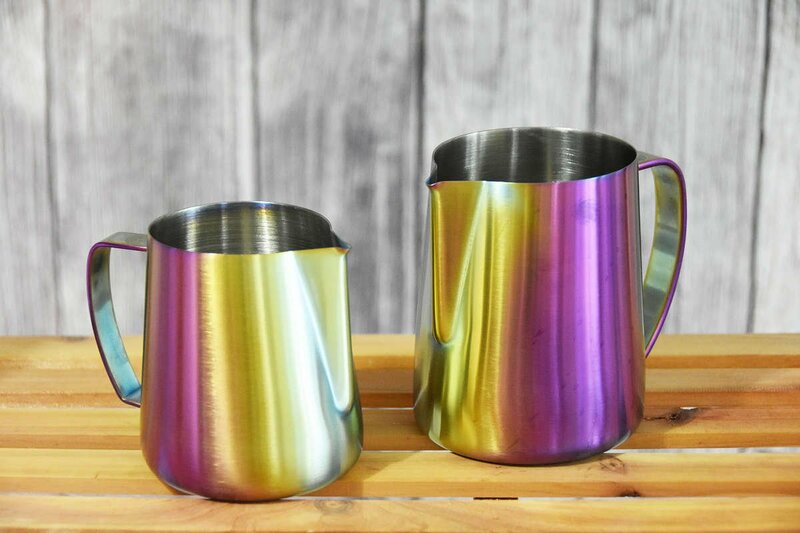 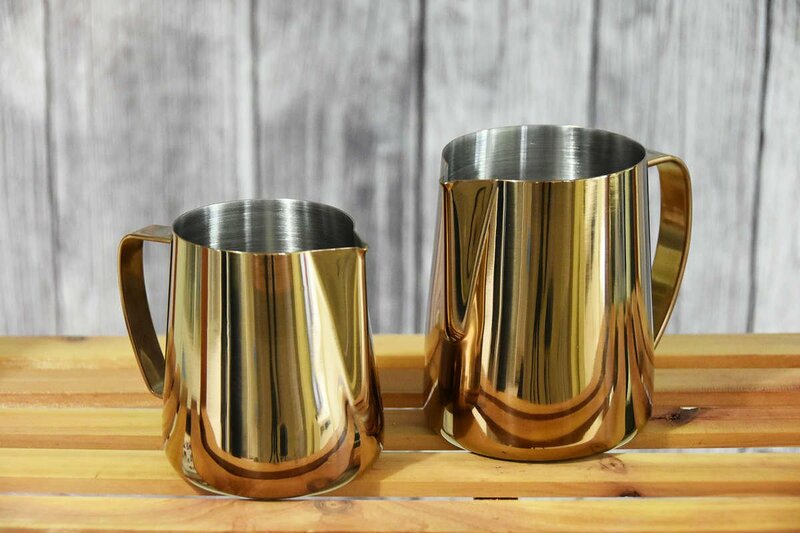 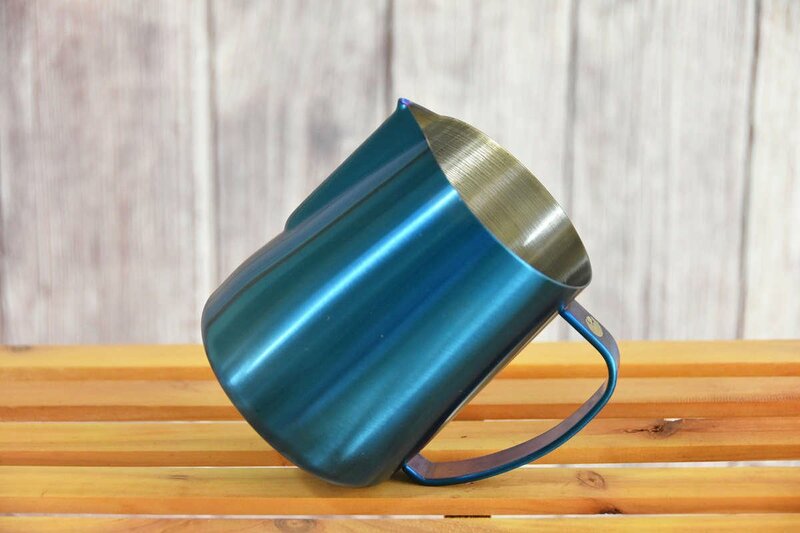 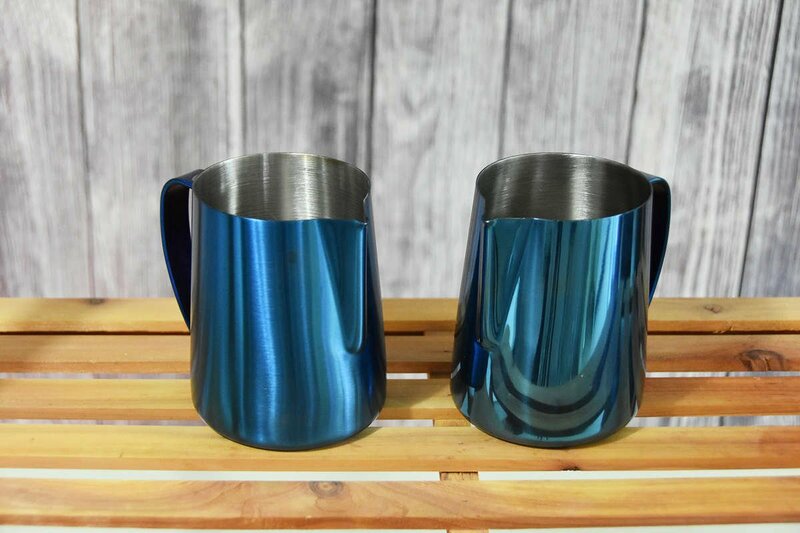 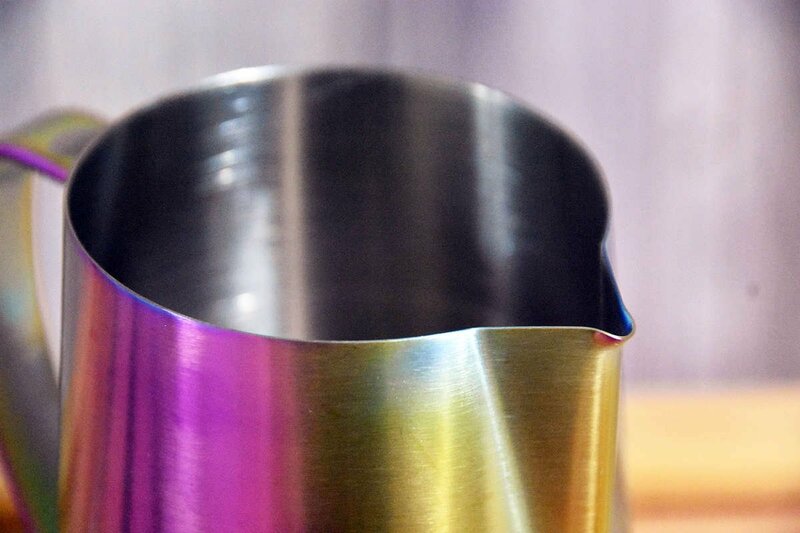 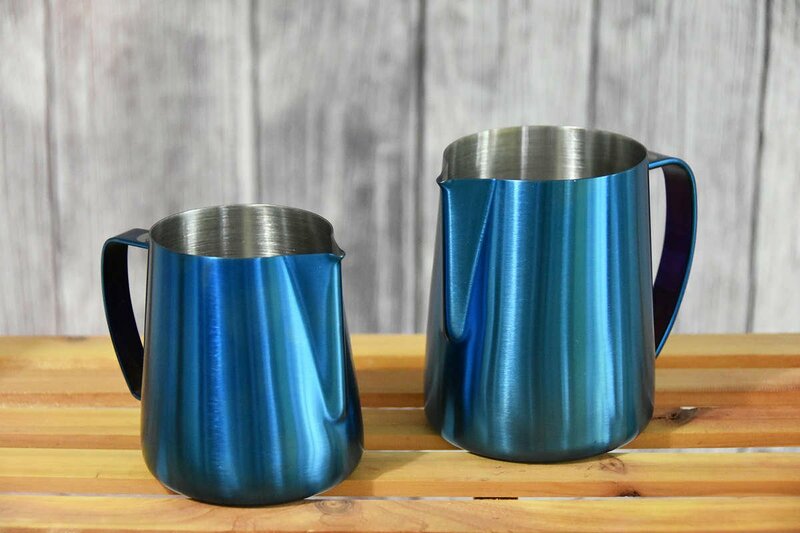 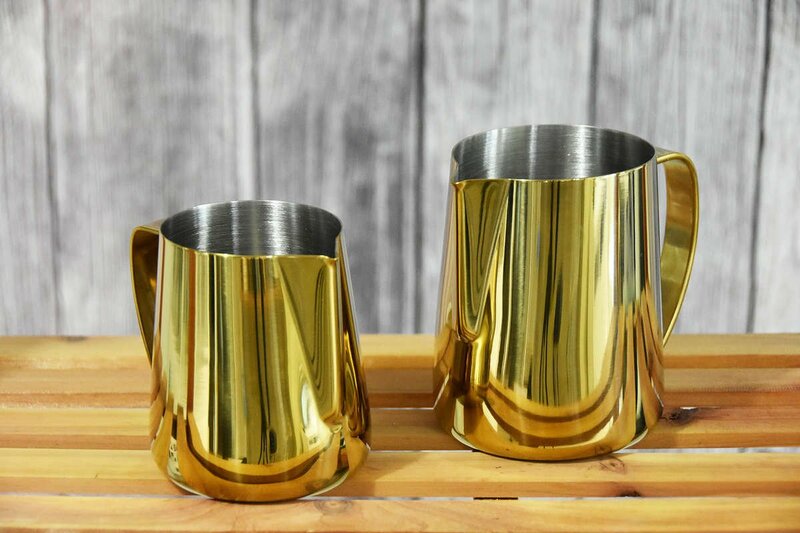 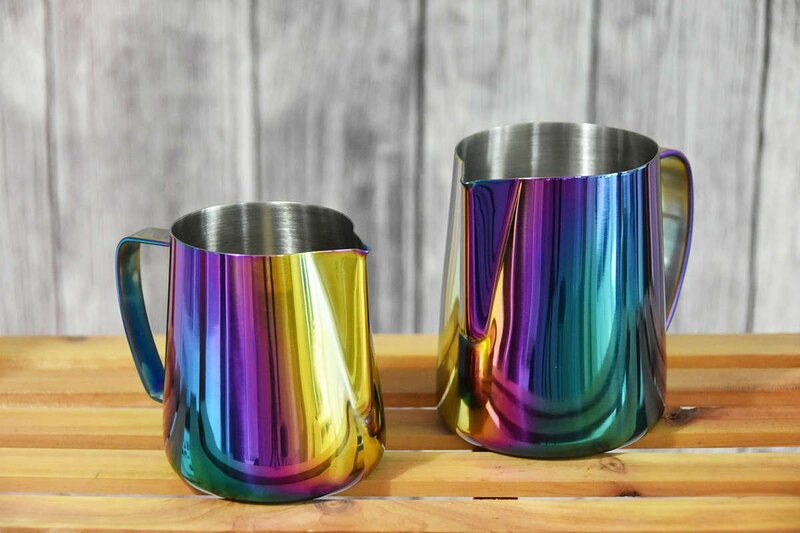 If your handle seperated from the pitcher body - We will send you a new pitcher for free! 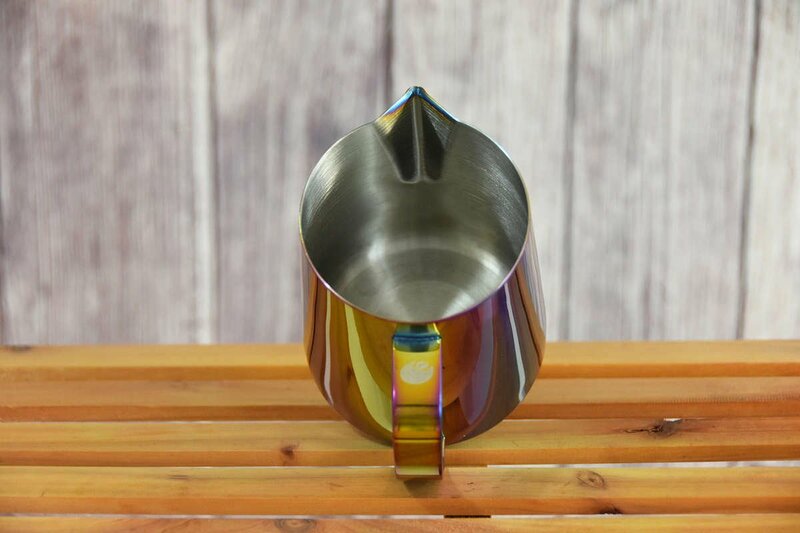 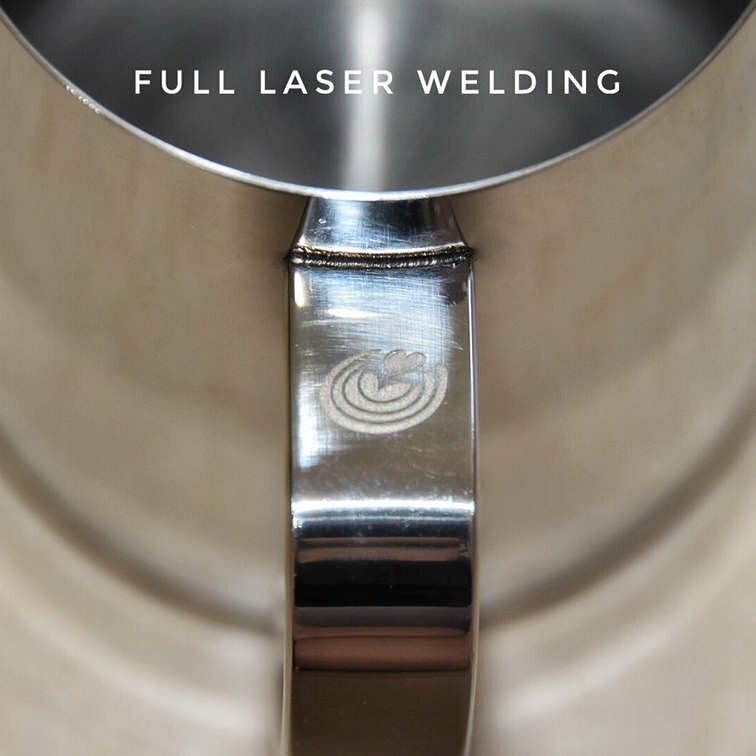 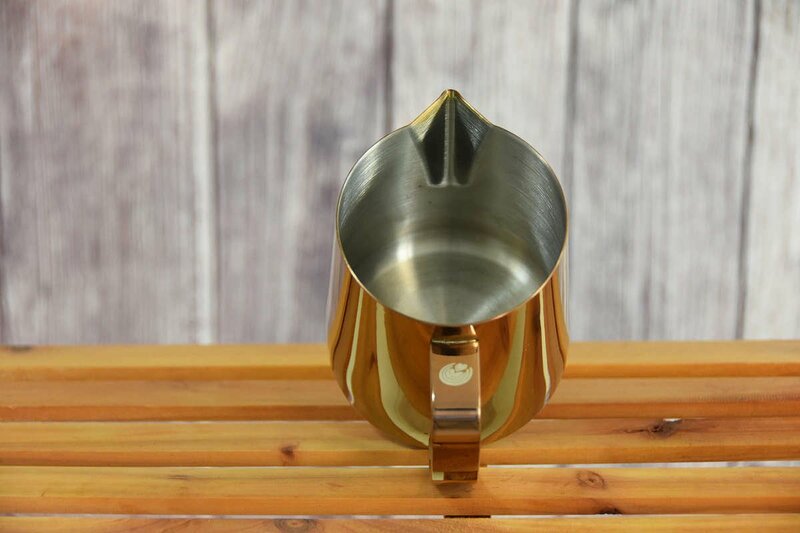 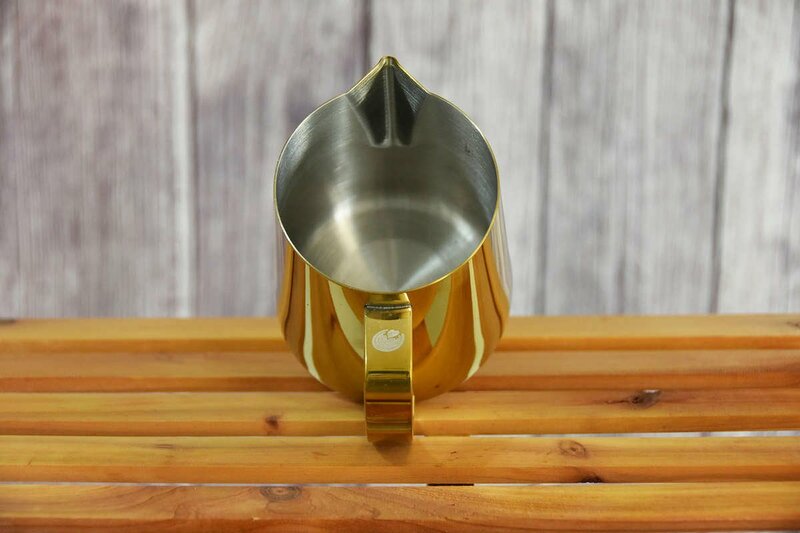 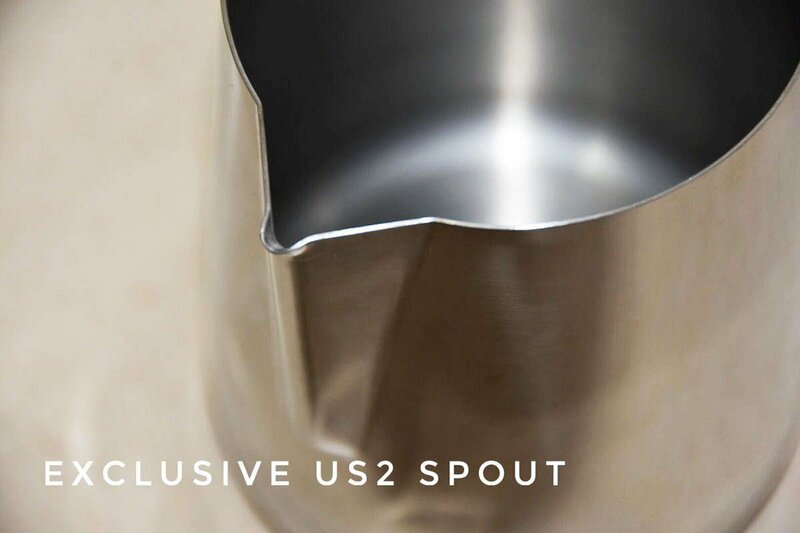 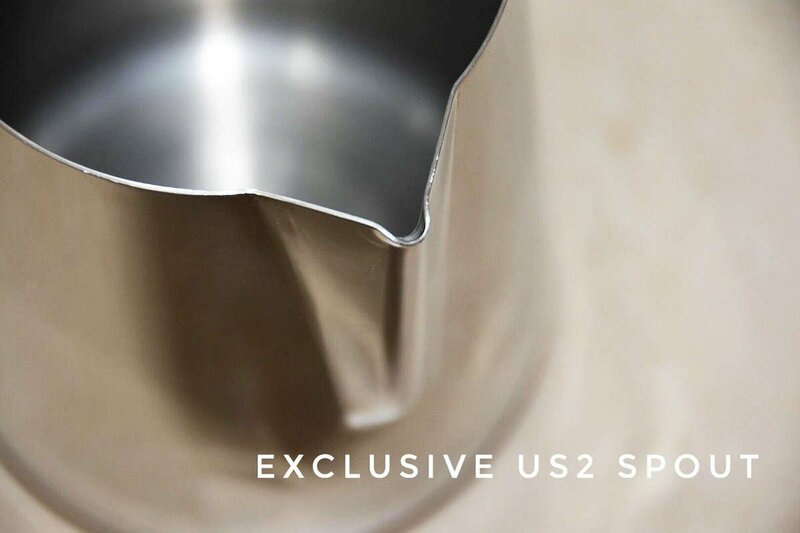 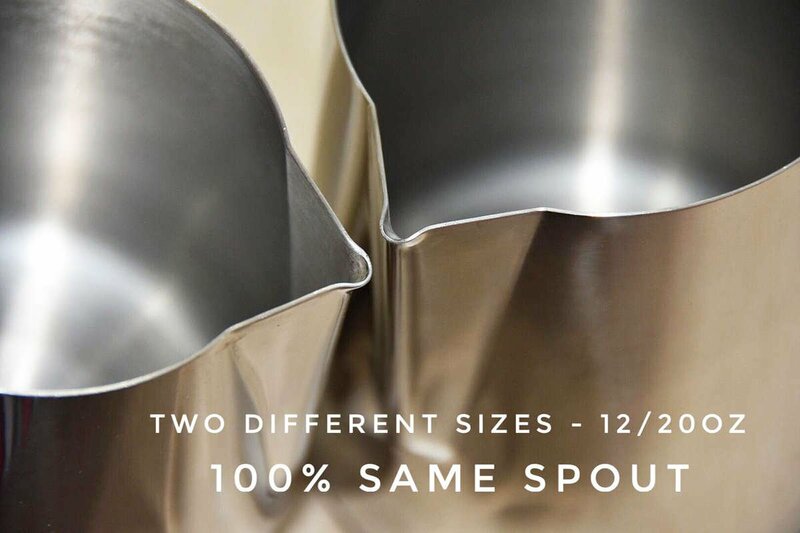 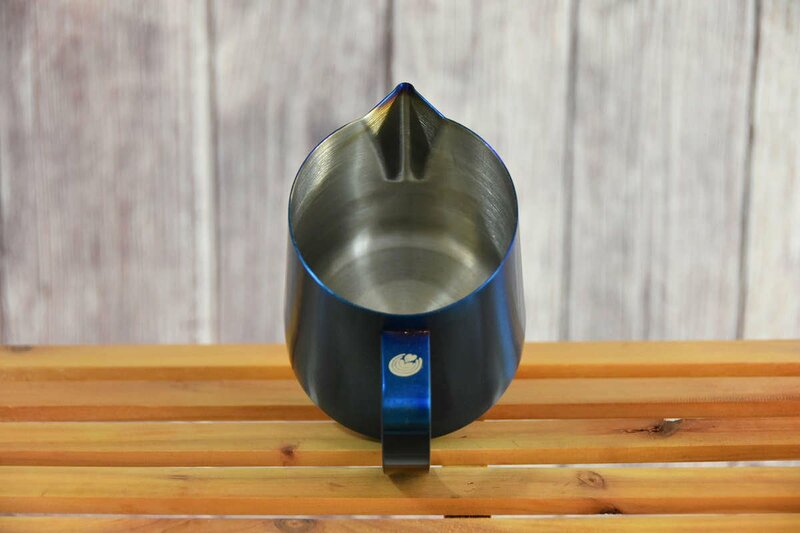 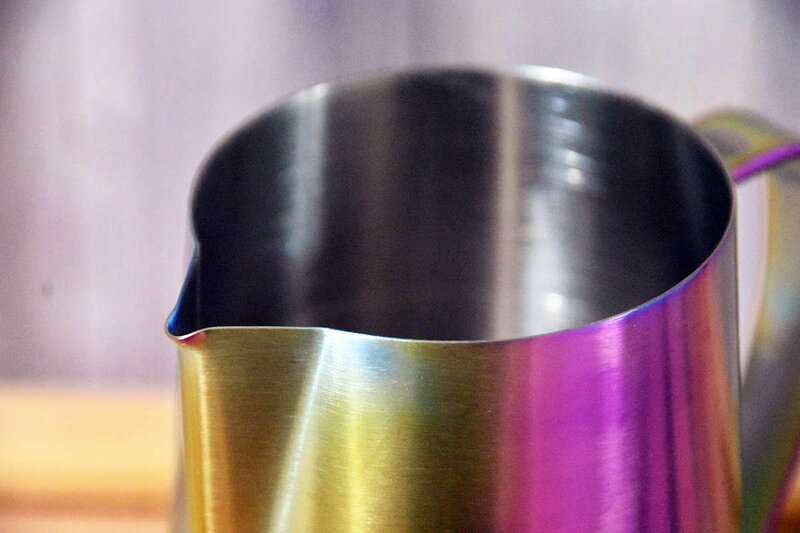 Our US2 Spout is the sharpest commercial spout in the world! 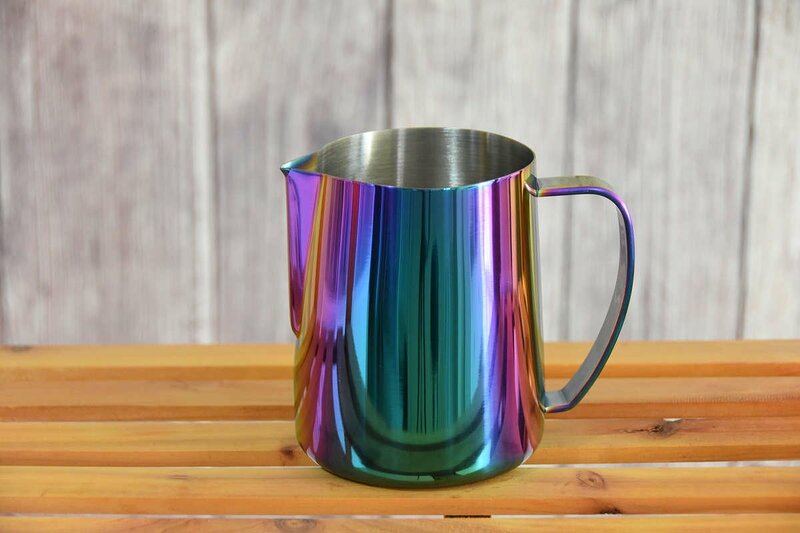 Not Happy with Your Pitcher?